HTC Desire 510 went on sale on Sprint last week, but it appears more carriers in the US will sell the device. 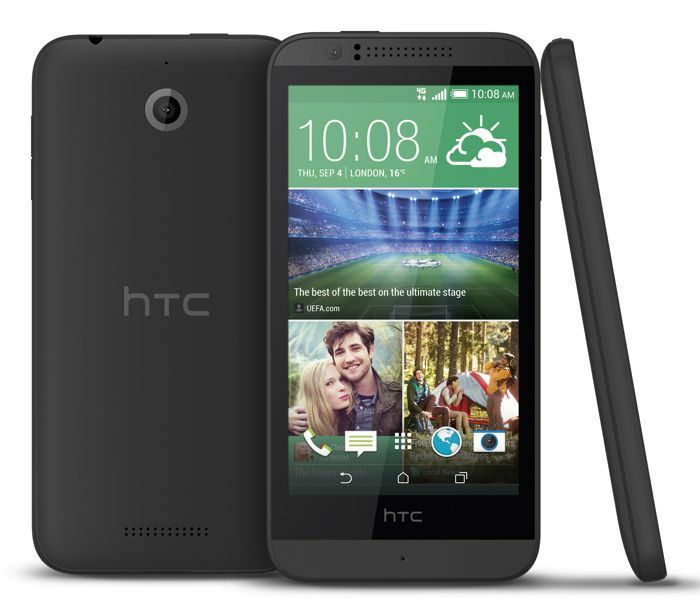 Boost Mobile, a prepaid network, in the region is now selling the HTC Desire 510 for $99.99 off-contract. The carrier is selling the white color version of the smartphone. It’s a slick deal since Sprint is offering the device for $216 off-contract, as well as Sprint’s Easy Pay plan with $0 down and 24 equal monthly payments of $9 each. HTC’s Desire 510 is a pretty solid handsets, and comes with features most of us desire to be present in a sub-$100 smartphone. There’s a 4.7-inch display 854 by 480 pixels resolution, a quad-core Snapdragon 400 SoC clocked at 1.2GHz with 1GB of RAM and 4GB of internal storage. There’s a microSD card slot on the device for storage hungry users. The device measures 5.75″ x 2.75″ x .39″ and comes with a 5MP camera on the back for photos and videos, as well as 1.3MP front facing camera, a 2,100 mAh removable battery, and runs Android 4.4 KitKat with Sense 6.0 UI out of the box. On the connectivity side, there’s WiFi, Bluetooth 4.0 and support for 4G LTE. Virgin Mobile will also sell the handset in blue color in the coming weeks. For a $100, Desire 510 is an excellent buy, considering the specificaitons it has to offer, except the display and a camera, but what else do you expect from a entry-level device?